Without God choosing to reveal Himself to us, we would be like Helen Keller – deaf and blind to the reality of the world we live in. With out God’s revelation, we would be unaware of His expectations for us and of His provision for salvation. 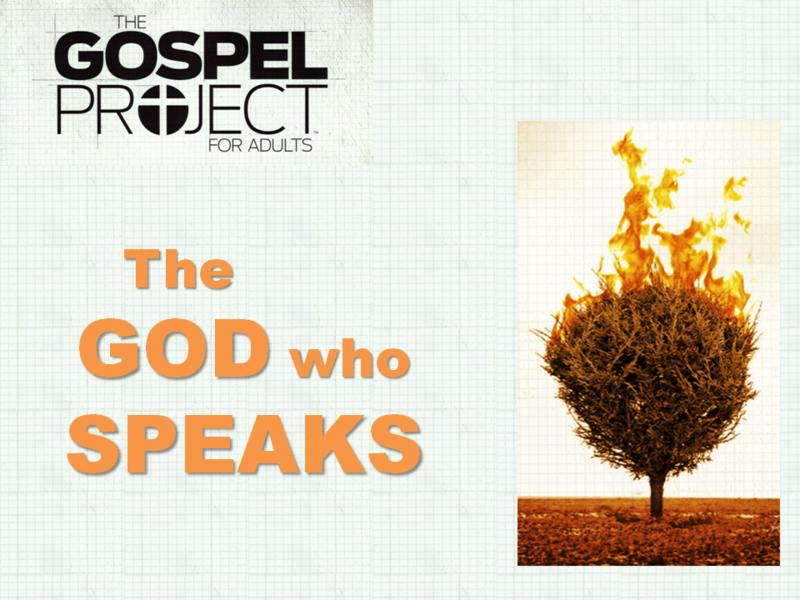 In this series, we will examine the ways God reveals Himself.